The new user permission ‘Change settings for material determination estimation’ allows a user to view and modify the material determination options for an estimation dataset. The ability to view and edit the estimation or the estimation data is excluded. 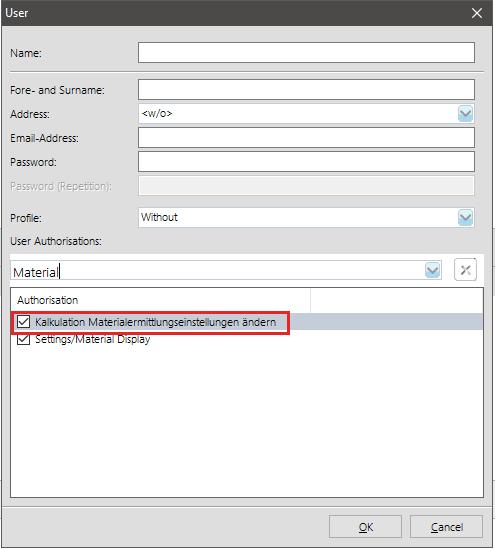 When a user has assigned the ‘Estimation’ permission, the user will have access to both – the estimation data and the material determination options.